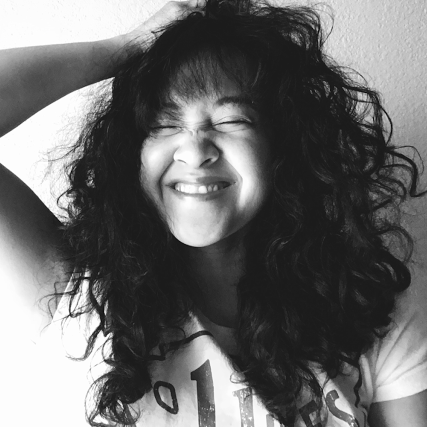 I'm a huge reader, if you haven't noticed here on Simply Nicollette. There is something special to me about being able to enter different worlds, and come out of them finding your own self in reality. I have a long 'To Be Read' list of books, but I have a problem of figuring out which book I should read next. 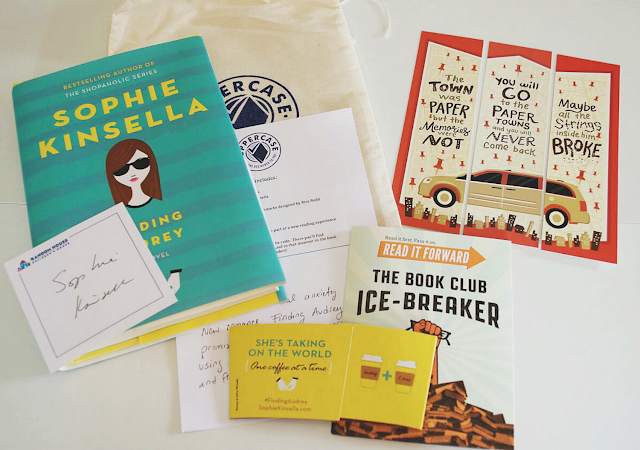 So, I've been on the hunt for a book subscription box for a long time. 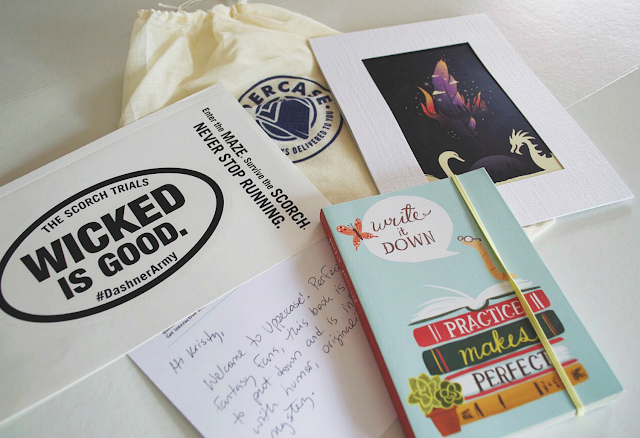 I think subscription boxes are so fun. My boyfriend is subscribed to Loot Crate and the Marvel Collector Corps subscription boxes - he always receives such fun, exclusive items. My friend had pointed out Uppercase when she stumbled upon it. It looked great, and it was actually affordable! 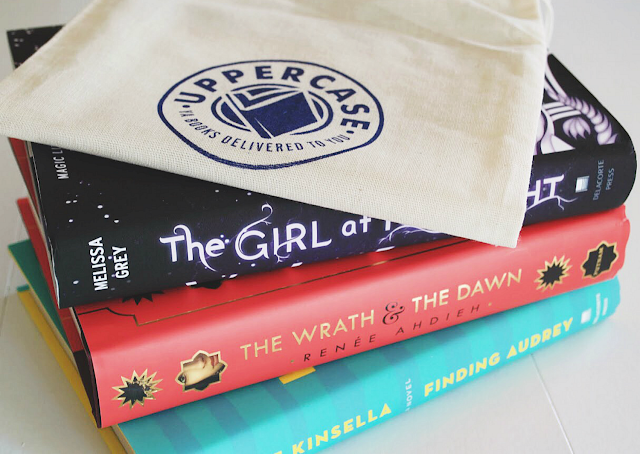 Every book subscription box I found before asked for around $35-$40 each month - so I was happy to see this one was only $23 a month! I showed my boyfriend and I was signed up before I even realized I was. I've been receiving Uppercase Boxes for the past 3 months. 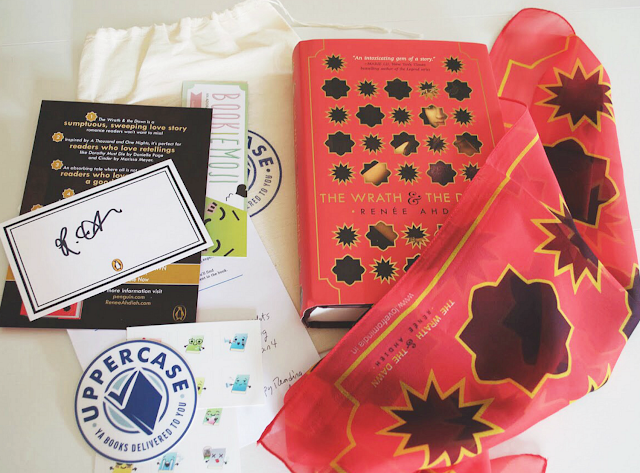 I wanted to wait to write a review about my boxes until I knew that I really loved the subscription, because I know we all don't have the money to spend freely every month. 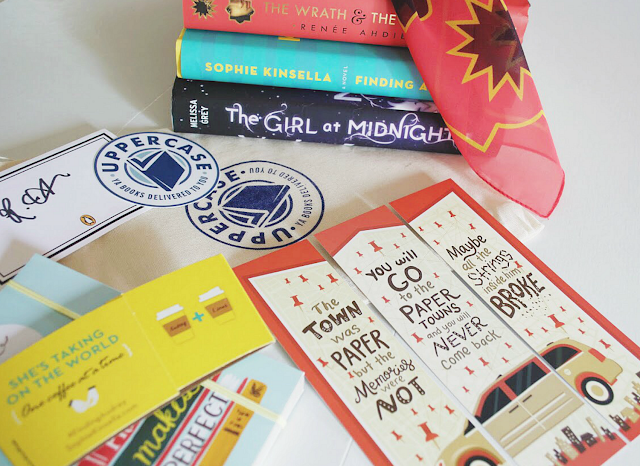 I am in love with this subscription box, and I want to tell you all about it. 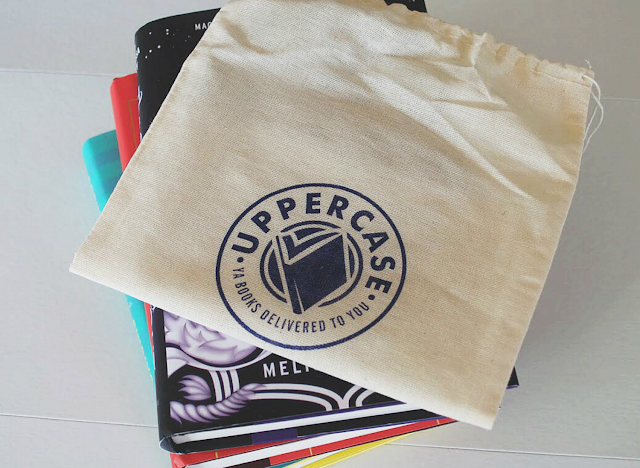 Uppercase Box is for all the Young Adult lovers out there. 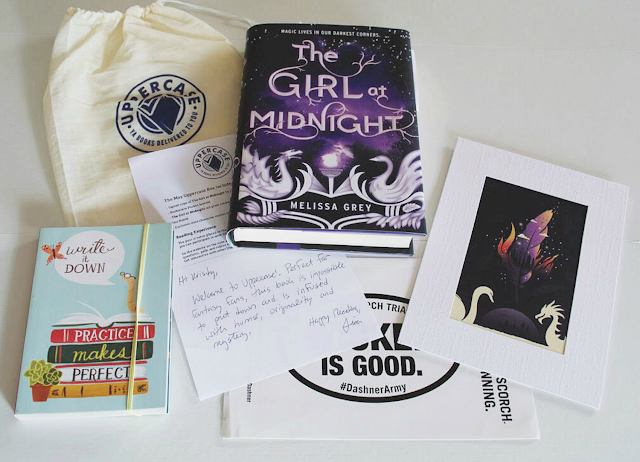 It's just that - a YA book subscription box. 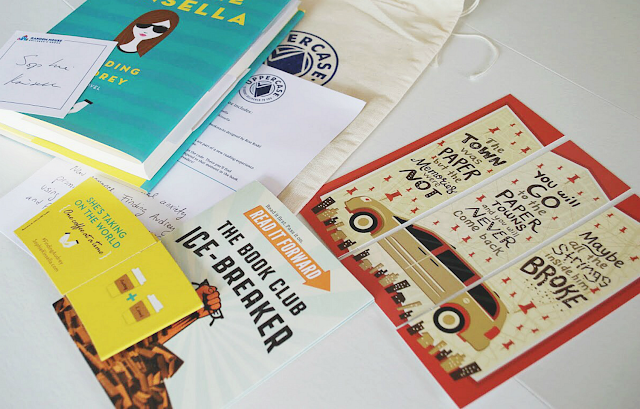 The founder, Lisa Parkin, is a book expert who personally reads and selects each book every month. 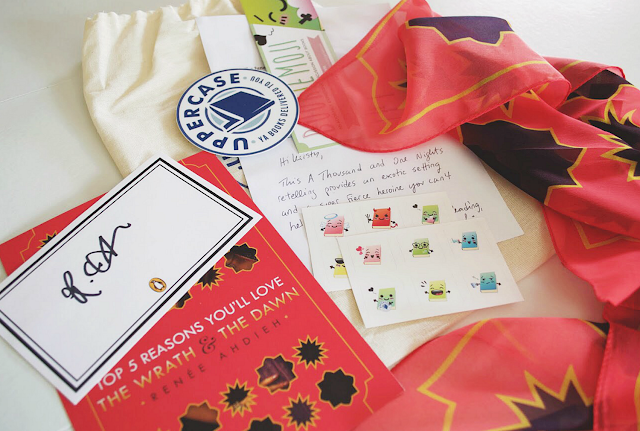 The book and items you receive are always popular from the current of previous month. 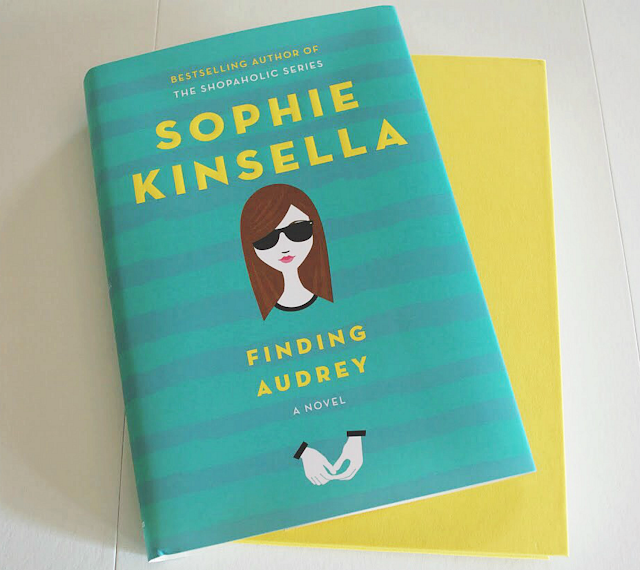 Book Accessories - which include bookmarks, totes, jewelry, etc. 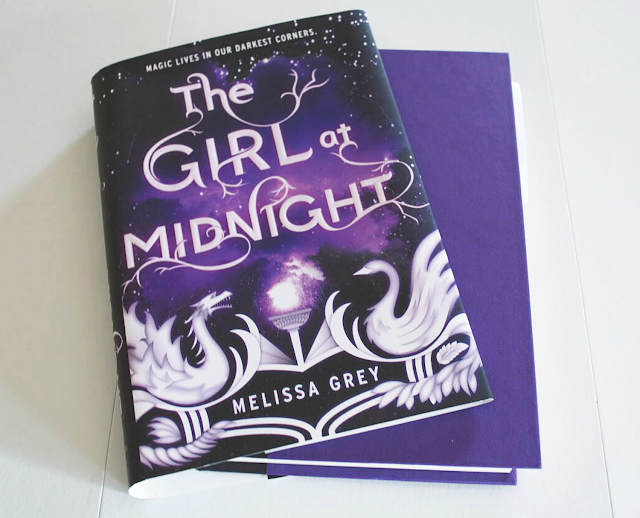 Personal Note - one of my favorite parts, Lisa makes the box feel more personalized by writing you a short note explaining why the book was chosen. 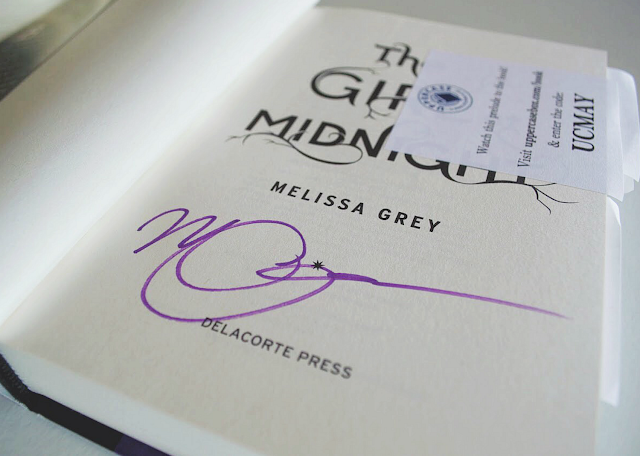 Exclusive Author Content - including signed items. At the beginning, I was subscribed to Expert Pick - which is a great choice. 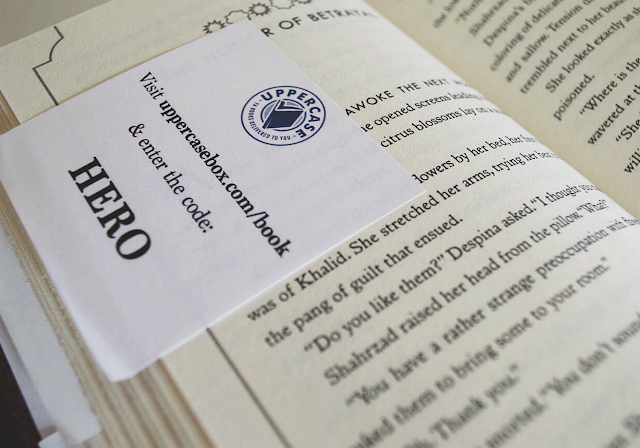 Now, I am subscribed to Book Exclusive. You'll see that I've been lucky to receive some book accessories since downgrading, but not as much fun extras since my first box. 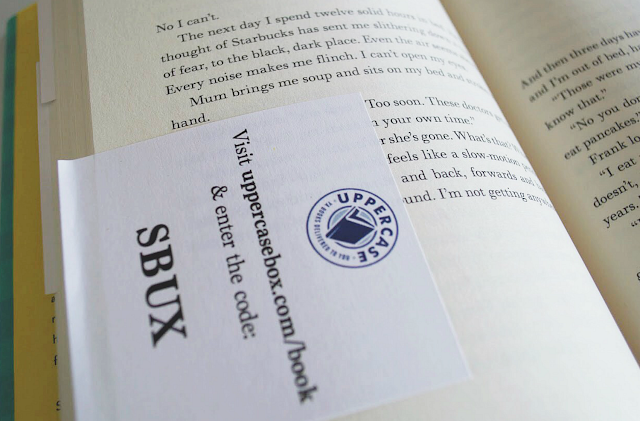 I love Expert Pick, but since money is low for the time being - subscribing to Book Exclusive is perfect for me. It's only $17 a month, and every book I have received has been hardcover - which it should be known that most hardcover new releases can be up to $20 each. The prices are worth the product you receive - no matter what subscriber option you choose. 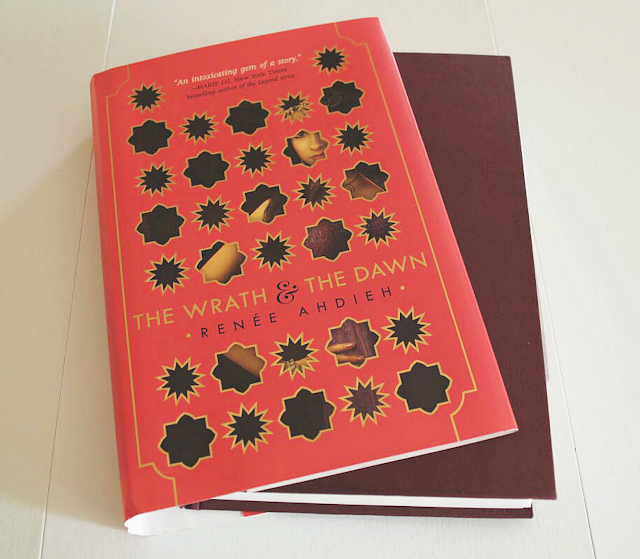 I have loved each book - and all the accessories - that I have received. All of it feeds my book nerd brain and it's fun that Uppercase never spoils anything from each box. It's always a pleasant surprise. Every book has been so different. I would have never picked up any of these books. I absolutely love how Uppercase has helped broaden my reading. All 3 books have been a fun experience, and have helped challenge me to opening up to experience new types of worlds. I know that I didn't talk about each book - they are linked to where you can purchase them - but, look forward to a separate post where I will write a review on all 3 of these books. Trust me when I tell you, they are worth a separate post. I write all my reviews because I genuinely love/dislike (mostly love) the things I share on Simply Nicollette. I want to help get the word out so others, like myself, can enjoy them as much as I do. 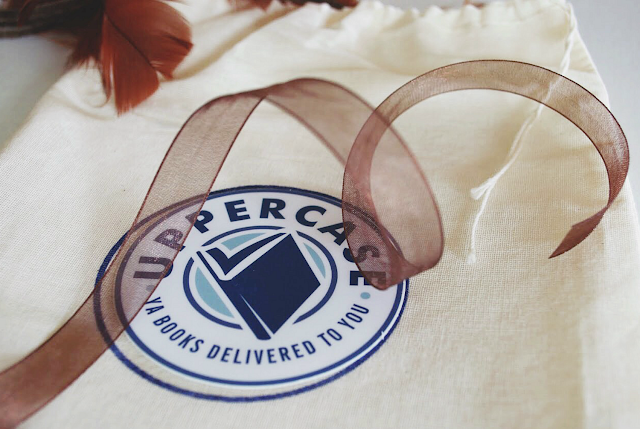 If you would like to subscribe, or read more about Uppercase Box, you can find them here.